Please go to my personal Facebook page- Erin Koesters and share this video after hearing our big announcement! 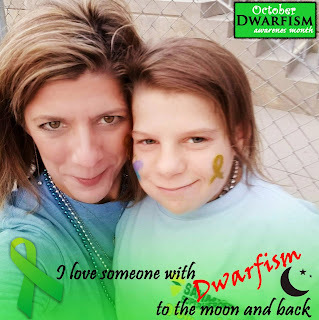 Dwarfism Awareness Day is Wednesday October 25th....help spread awareness by wearing Green! Use the hashtags #believeinemily #dwarfism on Social media with your GREEN selfie on Wednesday, Oct 25! 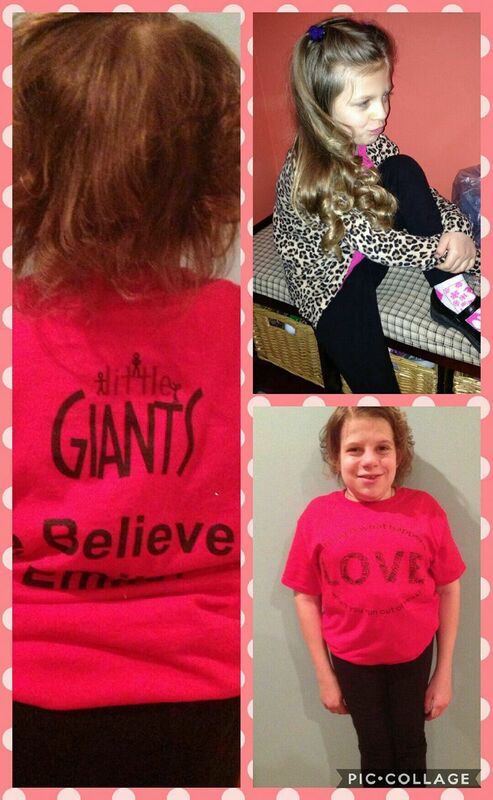 Heavenly Birthday Wishes to our founding Little Giant! 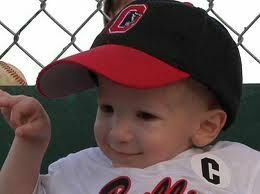 This lil' slugger is the reason Little Giants was originally started and the reason we have some great initial research on #SIOD! ❤ HAPPY heavenly 13th birthday Mitchell Cupps! 🎂 🎈 We treasure the days we were able to meet you and grateful you brought our families forever together! 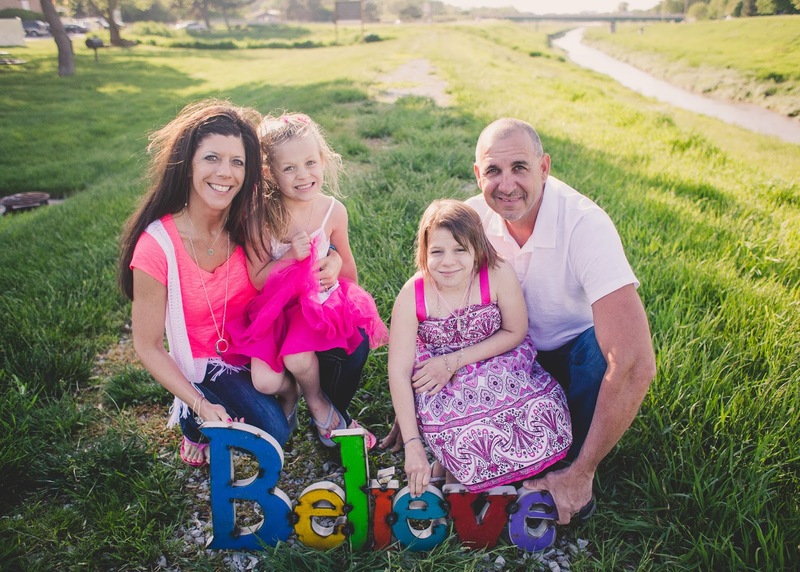 😍 Our love to you always Michelle Evans Mitchell & Troy Cupps! 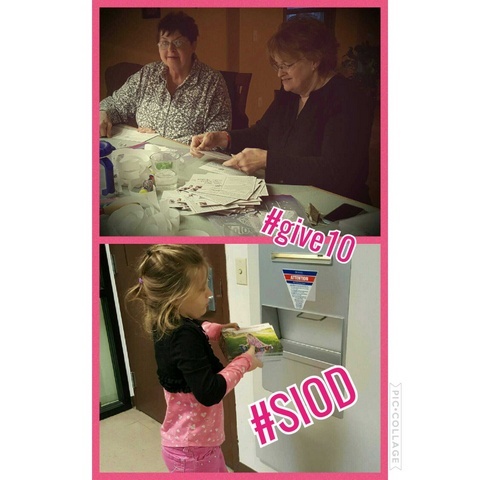 Click here for a glimpse into Emily's story with SIOD. 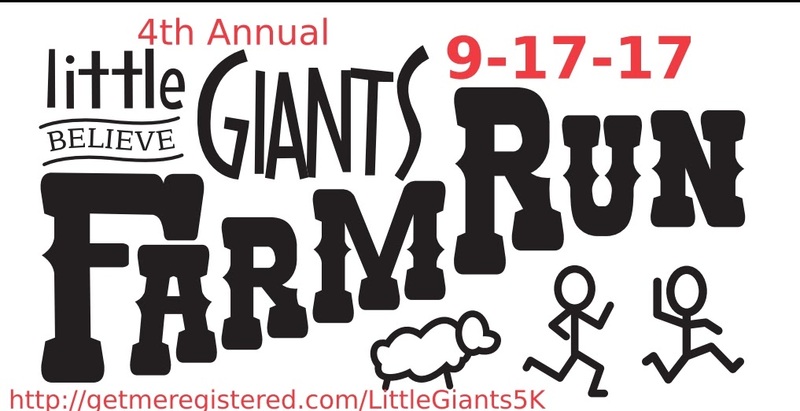 Run/Walk Link is LIVE! 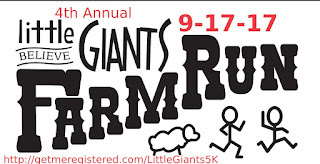 Registration OPEN! So much has happened since the last post! Most of it has been on the side of “fun”, although some of the medical stuff for Emily has been more on the side of “not so fun”. LOL. 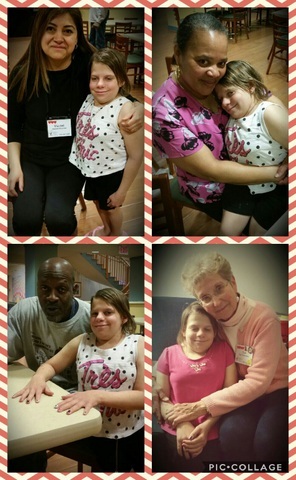 I had a care conference with many of Emily's specialists in March and that was successful and interesting. The biggest things were to get a higher percentage of her team to be more aware at a higher percentage of time and iron out some kinks with systems like, ER visits, admins, medications and the ongoing “stuff” that it takes to keep things running more smoothly than not with Emily and make it so I can be more of her mommy, rather than the orchestrator of everything inpatient and out. 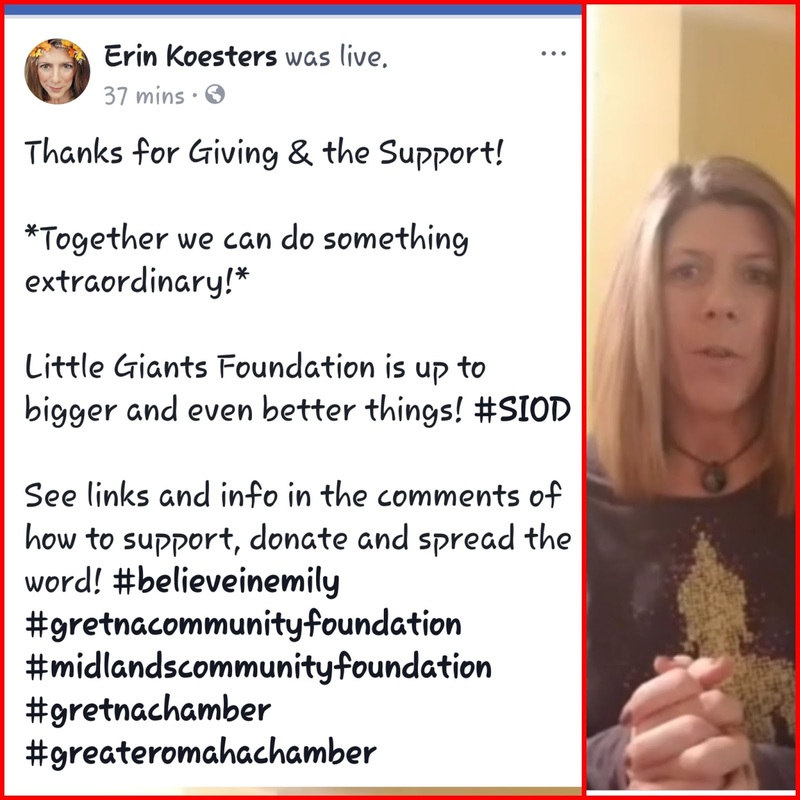 Little Giants participated for the first time in the Gretna Biz Fair and I felt that it was very worth while and a great opportunity to visit with our community and spread more awareness of Emily and her disease #SIOD. 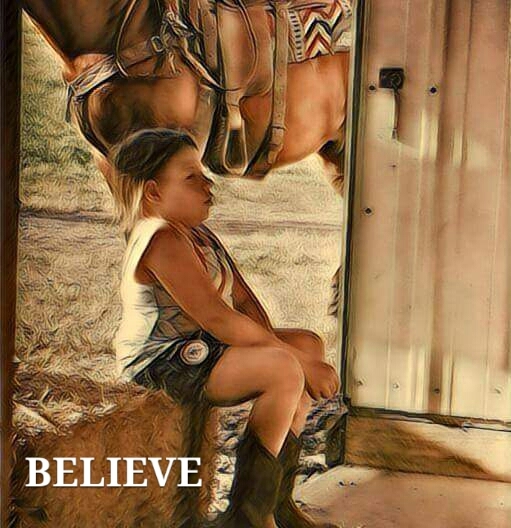 Emily has of course been continuing her aquatherapy and horse therapy, along with her monthly infusions and labs. She even got to try out some ballroom dancing for free for a few sessions and really enjoyed it! 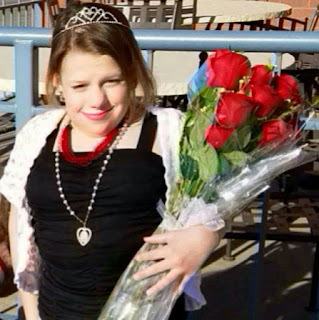 Emily is still fighting the fungal infection in her lungs and continues to be monitored for that. We also got her sleep study results back and in addition to her apnea episodes( which were enough to warrant need for treatment, but not too terrible) she also presented – as I have recorded from home – oxygen desaturations. We will be added a CPAP machine to her list of nightly hook ups now as well. And Emily and I flew out to Delaware this past week to take care of things in regards to her skeletal dysplasia and genetics issues. We of course stayed at the Ronald McDonald House and saw old friends and made new ones! We have such an interesting time out there and she doesn't ever want to leave. 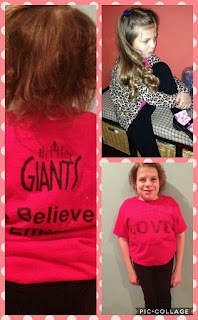 Emily loves it for a few reasons, but only 1 that really matters as her mom, “because there are other kids here like me, Mom!” No, none of them have #SIOD, but they all face challenges, are unique and been through serious shiz! 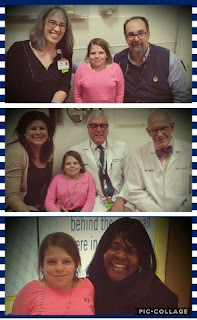 It is really hard to do justice of what it is like out there, but suffice it to say that people come from all over the country and other countries to AI du Pont Children's Hospital and to see Dr. MacKenzie and Dr. Bober! Colleen and Angie, too the real brains behind them! (Love you gals) Practically everyone, everytime, from all levels of staff & volunteers are so warm, fun and friendly! The atmosphere is like no other we have experienced. Switching gears, we have been working on as we do all year long, ways to raise awareness and funding for LGF/SIOD. Most recently we designed Postcards and teamed up with Gretna Public Schools and had them help us address them and we have sent out the first wave across the USA in our Postcard Campaign. We will be sending out another batch soon and then doing follow ups. 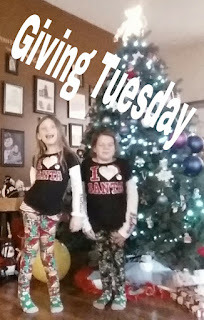 We have already received some donations and didn't even ask for them as we are first educating on who we are! 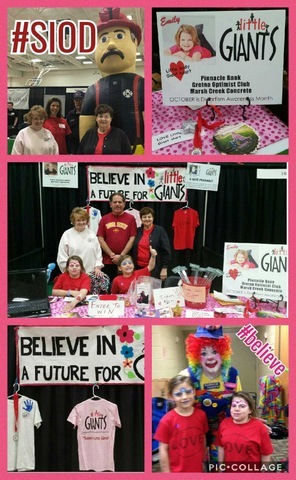 We have had a #GIVE10 campaign going on- $10 by 10,000 people over 100 days= $100,000 needed for a phase of research! 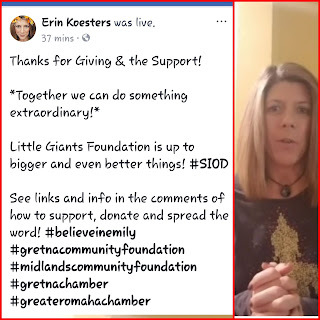 It officially “ends” April 12th, so keep those tax donations rolling into www.littlgiantsfoundation.blogspot.com or send checks payable to Little Giants Foundation, 15603 Hwy 6, Gretna, Nebraska 68028. 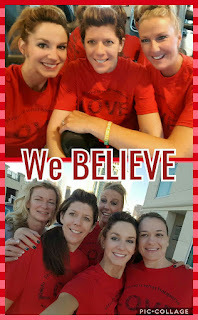 We have our newest red "LOVE" shirts available for purchase @ $20 for locals ($25 if shipped) that the Gretna Middle School Art Club designed and we had for her 5K this year. People may wear them on either Friday, Feb 10 to work, school, etc in honor of Emily or on the actual day of Saturday, Feb 11, so I will leave it up to you all as to the day you would like to choose. 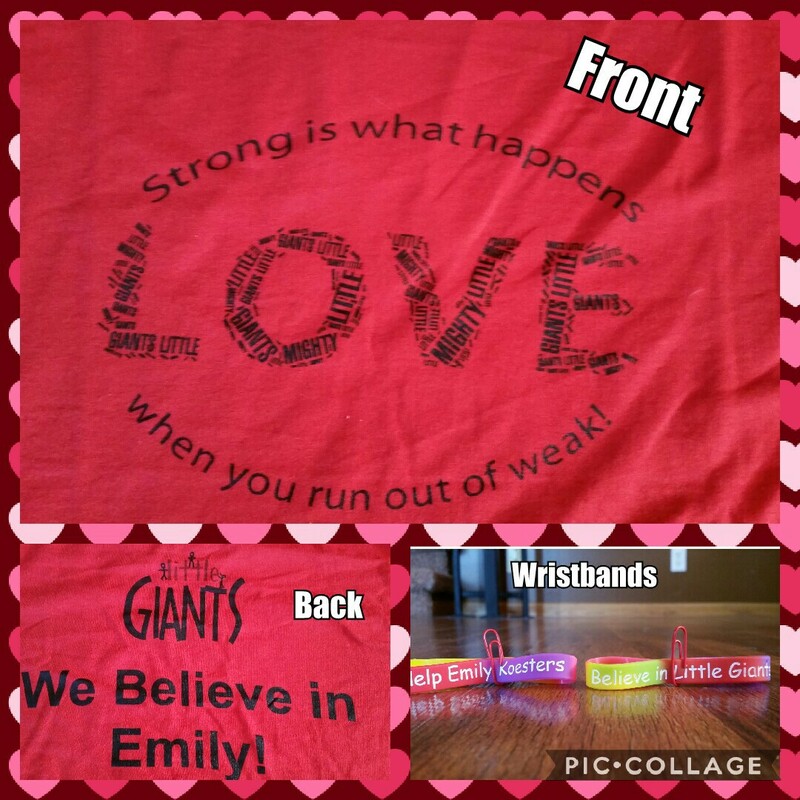 We would love for you all to post pictures with the hashtag #give10#emilyslittlegiantday via twitter, IG and FB wearing these for Emily. *If you are unable to give 10 then share and tag a friend!